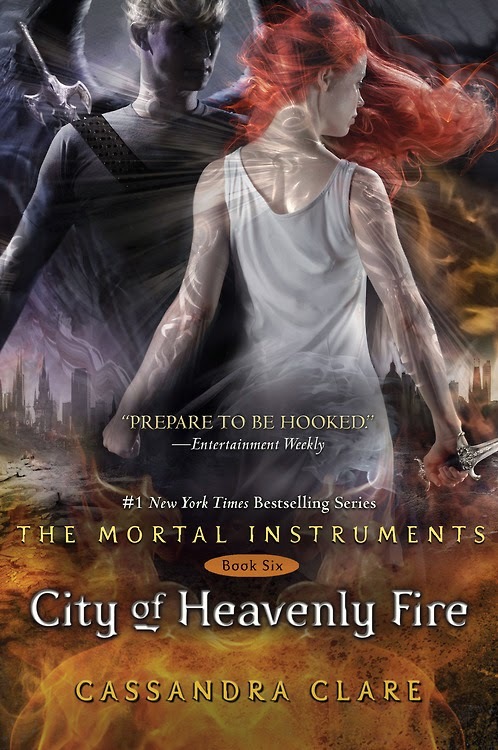 Two -well, technically three- more months till City of Heavenly Fire. Here's to two/three more months of stressing about this final book in The Mortal Instruments. “And I suppose you know who Magnus’ father is?” Luke said.